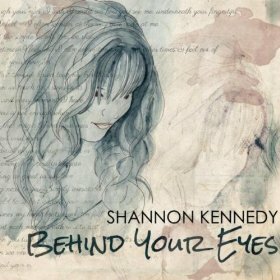 Shannon's bio: Creating an accomplished reputation in an ever-expanding array of musical genres, Shannon Kennedy is recognized as an extraordinarily multi-faceted artist, composer, producer, performer, recording artist and music instructor. By maintaining diversity as a performer and composer, she has developed an exciting and constantly evolving career in contemporary music. 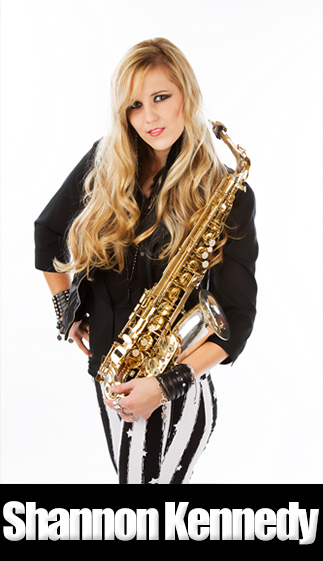 Primarily recognized as a 'powerhouse saxophonist' throughout Southern California, she has recently been stepping out as a compelling lead vocalist with her latest release, Behind Your Eyes (2012), and singles including Only One (2011), No One To Catch Me (2010) and Falling Slowly (2010). 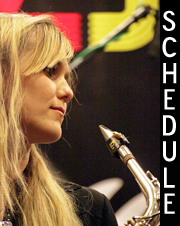 She is also featured as a vocalist and saxophonist with Nivo Deux, an energetic, youthful and electrifying new group performing and recording a fusion of 80s pop, contemporary jazz and electro. 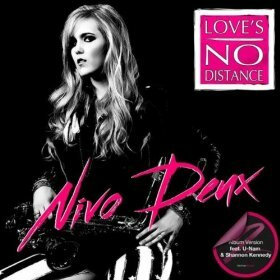 Nivo Deux recently made their debut on the Billboard Chart's Most Added during their first week with "Love's No Distance." Their EP is expected late Summer/early Fall 2013. Shannon Kennedy playing saxophone with taboo band after her international debut performing on the 2007 Smooth Jazz Cruise with some of smooth jazz's best known performers - Brian Culberston, Craig Chaquico, Boney James, Candy Dulfer, Nick Colionne, and Michael Lington - Shannon has become a major presence in the genre. 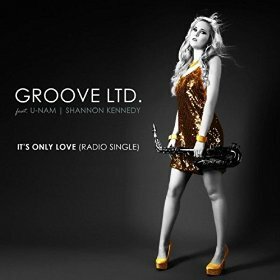 She has played a key role as a saxophonist and member of the horn section on tour with Peter White, at the Canadian Smooth Jazz Awards in 2008 and 2010, and she also appears on White's latest album Good Day (Peak Records). Since, she has become a regular member of French guitarist U-Nam's group, appearing on his last single, Give Me the Night (2011), Act Like You Know (2010) and as the saxophonist on his live DVD U-Nam: Live at Anthology (2010). She also performs on the guitarist's recent George Benson tribute, "Weekend in L.A."
In 2005, Kennedy founded Teen Jazz, a community and resource website for aspiring musicians. The site serves features young performers, interviews with established musicians and music companies, music business advice, reviews and more. 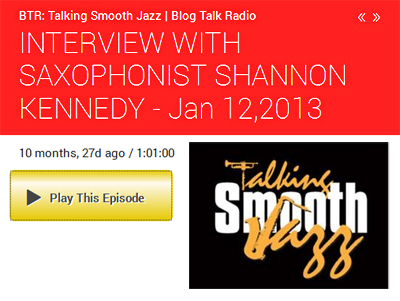 In 2010, a Texas radio station asked her to create a radio program to tie into Teen Jazz and Teen Jazz Radio was born. The show is now a podcast that is available on iTunes, Youtube and Soundcloud. 'What makes her list of accomplishments even more striking is that one would assume with her experience that she has been performing for several decades when in fact she is still in her early 20s.' 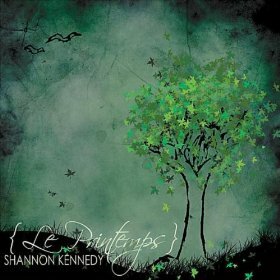 (Doyle - allmusicreview.com) With four complete albums released, three EPs, and several singles, Kennedy has built up quite the impressive catalog. 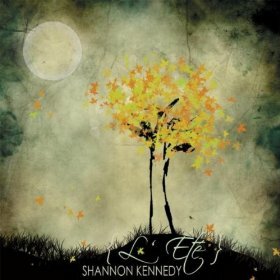 Her debut album, Angel Eyes (2005) was released while Kennedy was in high school and was recorded live in a basement recording studio along with three of her classmates. Following Angel Eyes, she released two albums in 2007, Steppin Up and Never My Love, featuring her as a composer and producer as well as performer and with an impressive line-up of guest artists including Peter White and Kirk Whalum. Shannon Kennedy is a Rheuben Allen endorsee and Rico (reeds) Junior Artist, she also has endorsements with the Beechler mouthpiece company, BG France, KenKase Reed Cases, Vibrato Saxophones, and Marca. 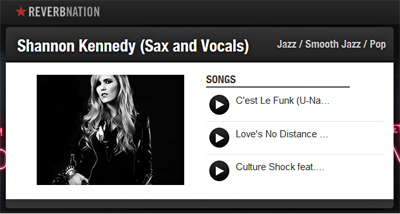 You can read more about Shannon Kennedy's endorsements and saxophone setups at her equipment page. SK: "It started out as a Web site for my band when I was a sophomore in high school which was called Night Vision and the url NightVision.com was already taken, so I chose Teen Jazz and after a while I figured with a url like that... and I was already writing articles that were pretty much advice articles for young musicians, I decided to gear the purpose of that Web site towards other young musicians my age. I had the advantage of going to an art school and meeting a lot of musicians who had already been auditioning for a while. That helped me out a lot and I know that the average kid doesn't have that, so I tried to create a place for them to go and, in a way, have the same help that I had starting out.."
"Behind the Scenes at TeenJazz.com"